Dr. Steve Tomlinson is a General Practitioner and General Surgeon CTMH | Doctors Hospital. Dr. Tomlinson founded the CTMH in 2000. Dr. Tomlinson received his primary and secondary education in the Cayman Islands. At the age of 16 years, he was accepted by the University of the West Indies, where he studied Medicine, graduating as a Medical Doctor at the age of 21. His internship in Medicine, Obstetrics/Gynaecology and Emergency Rotation, was undertaken at The University Hospital, Kingston, Jamaica, where he also undertook a course in Anaesthesia. Dr. Tomlinson returned to Grand Cayman for a brief time in 1975, where he worked as Medical Officer of Health, at the George Town Hospital. He then entered a Surgical Residency Program in the United Kingdom and became a Fellow of the Royal College of Physicians and Surgeons in 1979. He also worked for a short while in the U.S.A. as a General Surgeon. Dr. Tomlinson again returned to Grand Cayman and worked with the Cayman Islands Health Service until 1983. 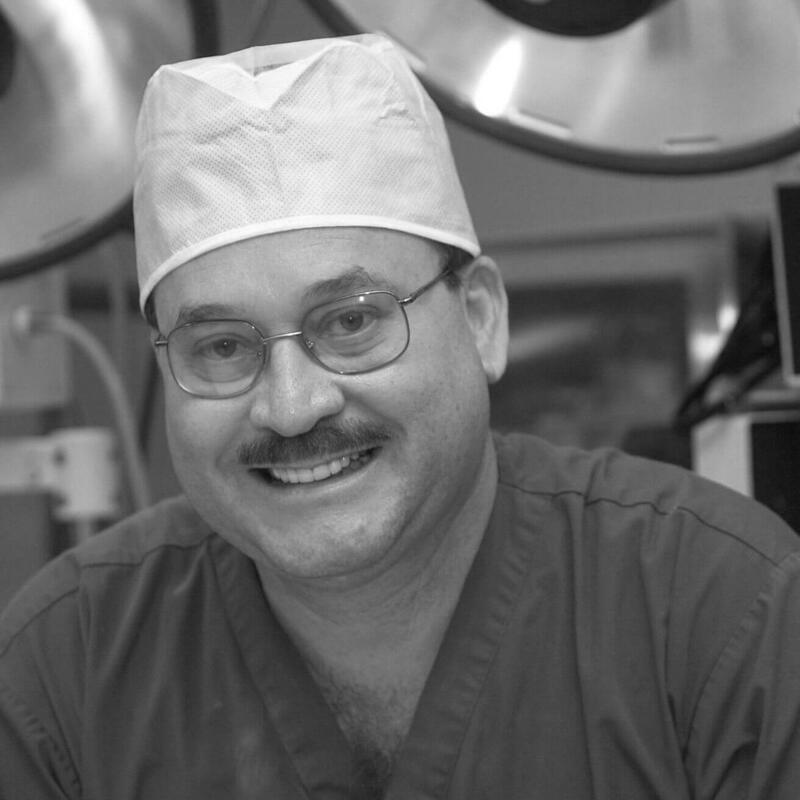 His most recent position with the Cayman Islands Health Service was as Chief Surgeon. In 1983 Dr. Tomlinson entered Private Practice. In 1985, he opened The Professional Medical Centre, which was the first Ambulatory Care Centre in the Cayman Islands, and indeed, one of the first in the World. Dr. Tomlinson participates annually in Medical Symposiums and Conferences worldwide. He has also published numerous articles and papers for Medical Journals’ and subscribes to the B.J.S., J.A.M.A., New England Journal of Surgery and the West Indian Medical Journal. He is a member of the Cayman Islands Medical and Dental Society, the Southeastern Surgical Congress, British Medical Association, Royal College of Physicians and Surgeons of Glasgow, and is registered to practice medicine in the United Kingdom, Jamaica, Massachusetts and the Cayman Islands. He represented the District of George Town from 1992-1996 in the Legislative Assembly, and in 2002 he was honored with the M.B.E. by Her Majesty Queen Elizabeth II. Dr. Tomlinson is a hardworking man of the soil, who is determined to continue to contribute, and assist with helping to improve the Healthcare system in the Cayman Islands. In March 2016, Dr. Tomlinson announced that the CTMH had been acquired in a share acquisition by CTMH Holdings Ltd., the newly formed holding company for a group of Caymanian, international and local investors, among them many of the Hospital’s physicians. Dr Tomlinson will remain at CTMH focused exclusively on his patients. Patients can book appointments with Dr. Tomlinson through the CTMH | Doctors Hospital Operator at 345.949.6066.